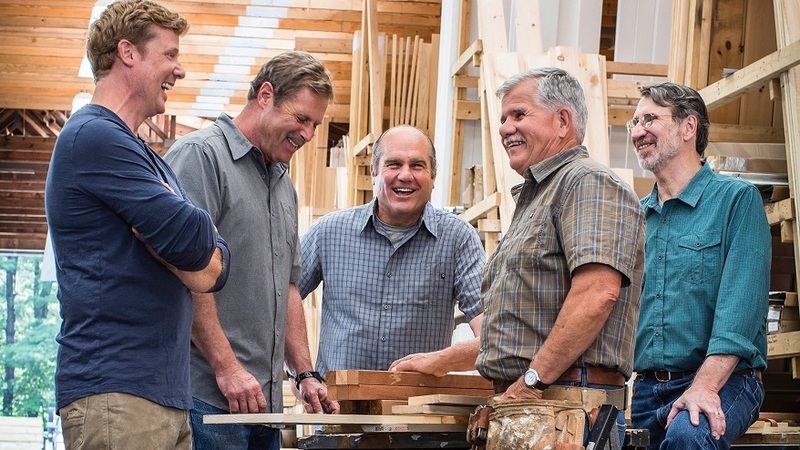 America’s favorite home improvement series, the Emmy Award-winning THIS OLD HOUSE, airs in the first half of the hour. In the second half-hour, ASK THIS OLD HOUSE, host Kevin O’Connor, general contractor Tom Silva, plumbing and heating expert Richard Trethewey and landscape contractor Roger Cook address specific, viewer-driven home maintenance and repair questions. On CPTV4U: Tuesdays at 9:00 a.m. and Fridays at 7:30 a.m.